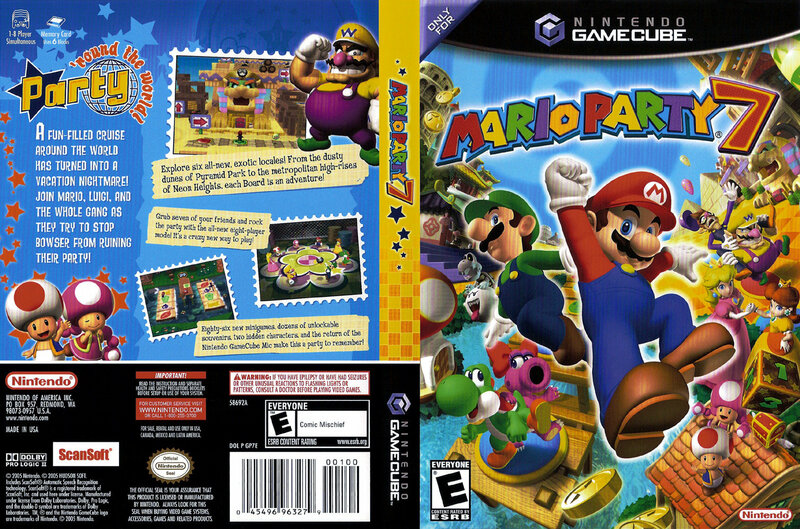 OverviewMore Mario Party fun on the Nintendo GameCube. 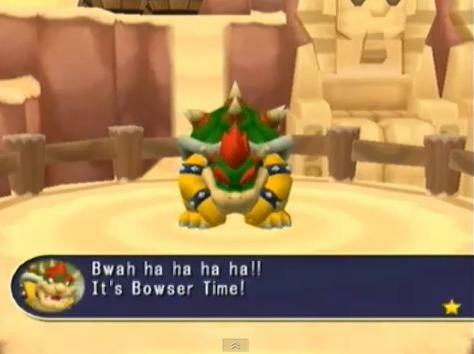 Grab three friends and have fun in the Mushroom Kingdom. 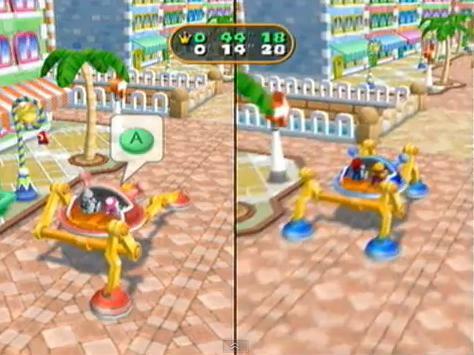 As indicated on the box art over there on the right, this game included the Gamecube Microphone which connected through the memory card ports and was used in several mini games. With the addition of 8 players at the same time, you kinda have to think about getting this game. Personally, I believe that it only adds more to the fun being able to play with more people. 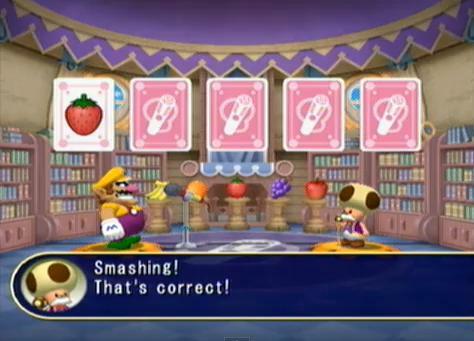 It's adding more to the Mario Party experience. 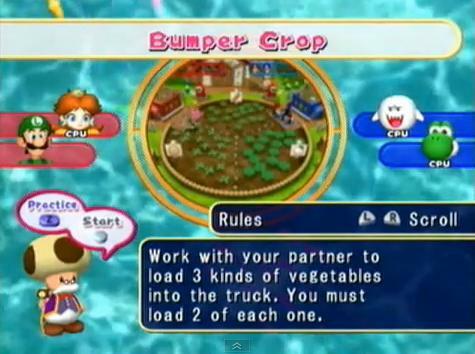 Besides, the multiplayer is really where the game is at. 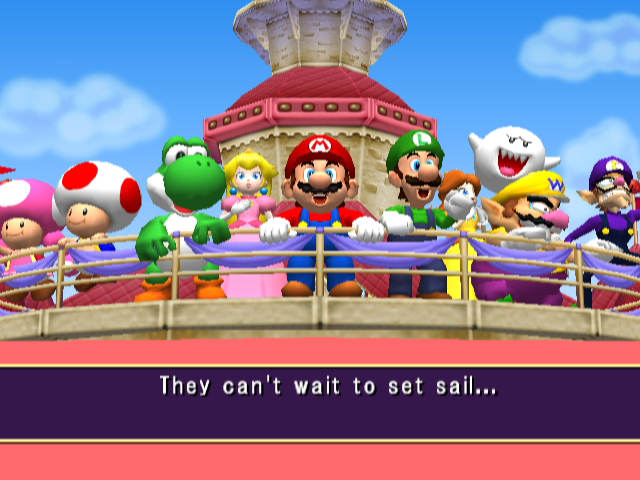 Mario Party has a long history of providing gamers the chance to bring together their friends and family for ultimate party fun - as only the lovable and quirky character of Nintendo can provide. 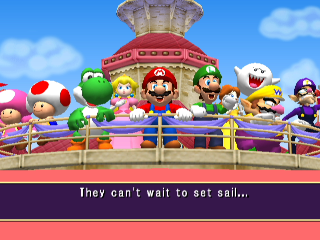 Mario Party 7 is here and ready to let the games begin! Join recurring favourites such as Mario, Luigi, Wario, Princess Peach, Yoshi, as well as new faces like the mysterious Dry Bones and that prehistoric punk Birdo! You'll have amazing fun as personallities clash between classic roll and move board game play and over 80 fantastic minigames that the whole family will enjoy! Mario Party goes back to it's roots with hilarious, incredible, engaging party fun, this is Mario Party as we know and love it - check it out! 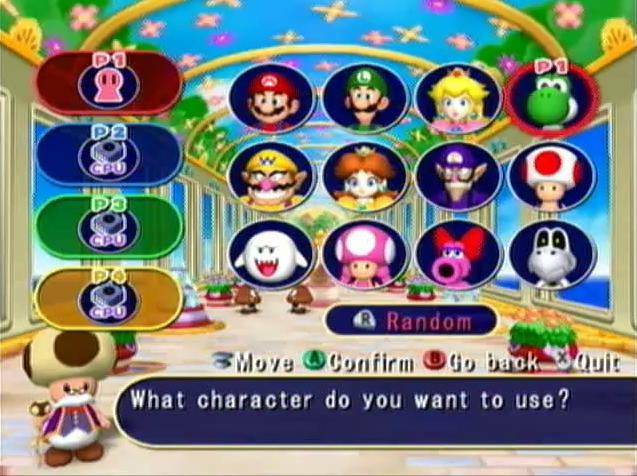 Mario Party 7 makes a big step and offers 8 player support in the same screen at same time with only 4 controllers.If Mario Parties were funny with 3 friends, think about 7 friends. 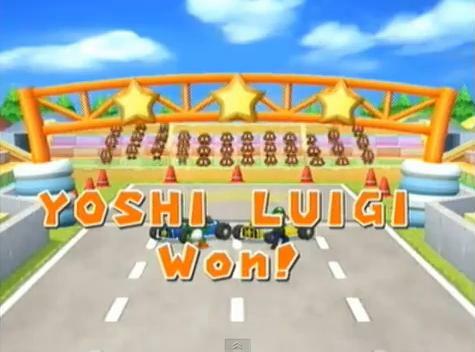 If there is something bad in this game isn't the 1 player mode because it's really a multiplayer game. 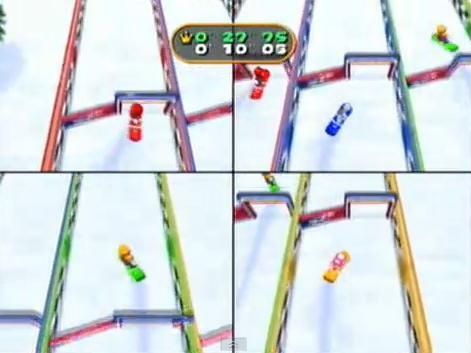 I see 1 player mode just like an addition instead of a game mode. There are some details could be improved. 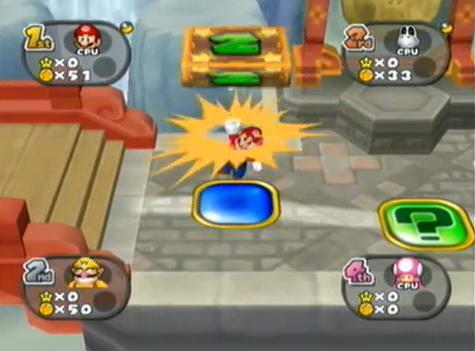 For instance, remove the capsule balls that makes the game in boards slower. Now you can add videos, screenshots, or other images (cover scans, disc scans, etc.) 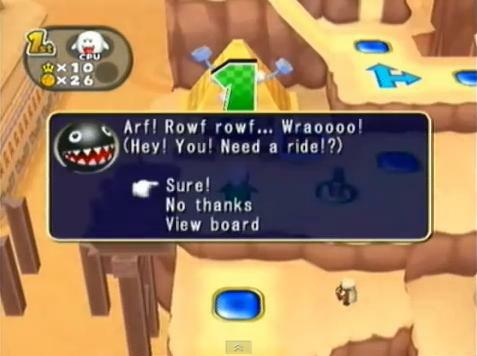 for Mario Party 7 to Emuparadise. Do it now!